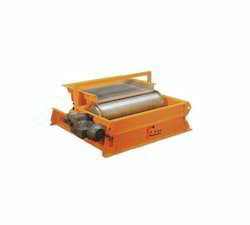 Leading Manufacturer of magnetic drum from Vadodara. We are one of the leading manufacturers & suppliers of Magnetic Drum. Ferrous and non - ferrous material Separate automatically it is highly recommended using for separate very line ferrous material from a product.